Our mission is to empower the community and change the world's views on what it means to be strong. Our team is dedicated to help you get a little stronger everyday by providing strength training advice, recovery tips and general health wellness recommendations. Need training information but do not know where to start? Trying to learn about new ways to better manage stress and recovery? Just trying to change your life for the better by living an active lifestyle? We have training guides, recovery tips and general lifestyle advice to help you get started. Interested in the latest training lifts and world records? I'll make sure to bring you that information. At Strengthisfirst, we believe that strength training is not isolated to one discipline. Strength training is more than just being strong; it is about finding your passion and continuing to improve yourself. 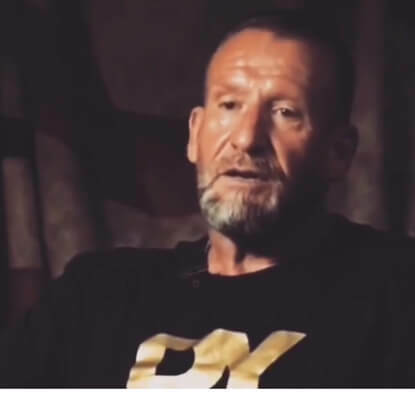 Strength training comes in many forms - powerlifting, strongman, bodybuilding, crossfit, yoga, and much more: We are dedicated to helping you stay updated. If you have any questions about anything, let us know! Thank you for joining! 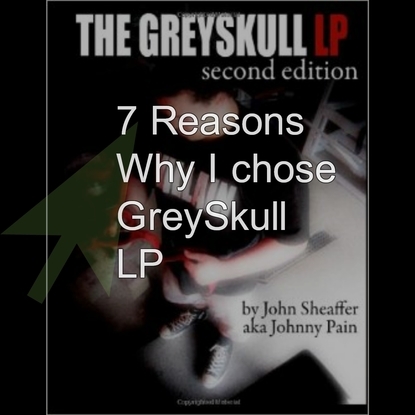 You will receive more information about the book within 24-72 hours. I want to get stronger! How To Know When To Transition Into Weighted Pullups? When should lifters start transitioning into weighted pullups? All You Need to Know about Weak Wrists with Heavy Dumbbells! Is A 600 lbs deadlift possible at 160lbs bodyweight? Why do I shake when I bench press? 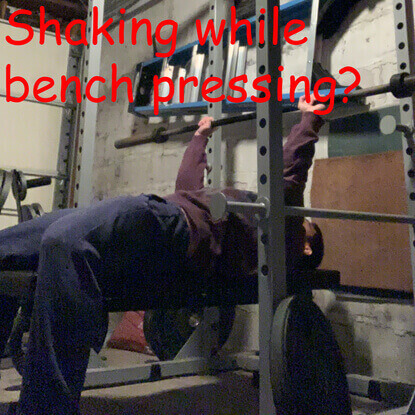 I currently bench press two to three times a week and I have wondered about this question, why do I shake when I bench press? Why are my hamstrings sorer than my back after deadlifts? As my deadlift workouts approach each week, I thought about this question, why are my hamstrings sorer than my back after deadlifts? 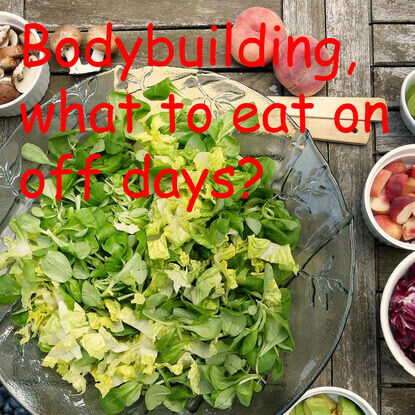 Rest and off days are important, for any sportsperson, and most especially for a bodybuilder, since it is a rigorous and tasking sport. How long should you foam roll for strength training? 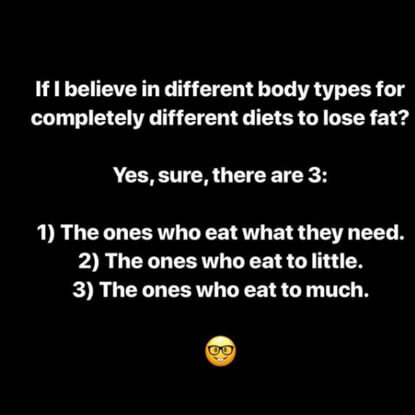 Eat to get big without a lot of money? Solutions you need! How to stop getting injured? 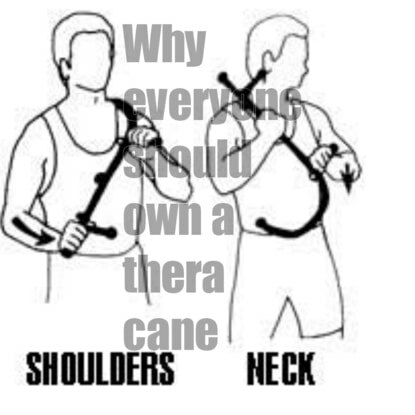 Why own a thera cane? Should I do yoga on rest days? 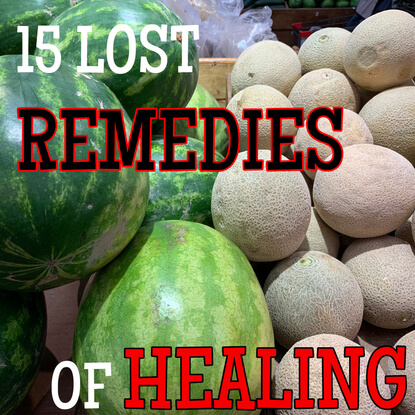 Does it help with recovery? In the past, I have done yoga while I was strength training. 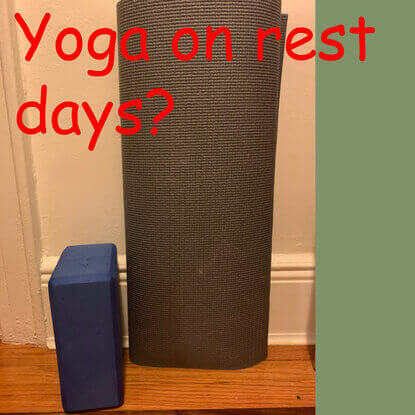 I wondered if I should do yoga on my rest days and whether or not it helps with recovery? 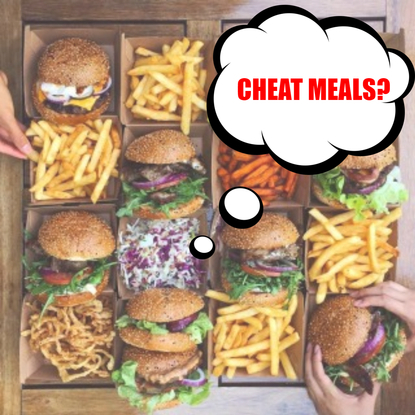 Should I have cheat meals? Can I take creatine without working out? How to strength train during the holidays? 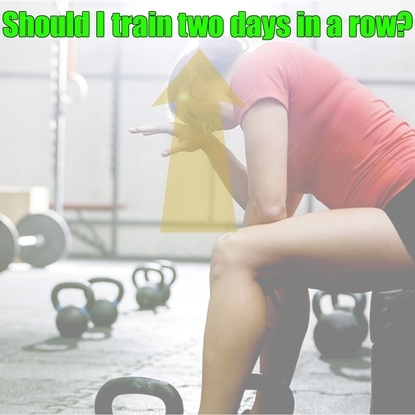 Can I train two days in a row? Will I be overtrained? Can I still make gains? 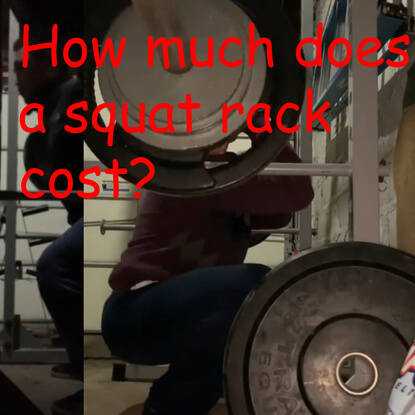 What are the best squat racks for your money? 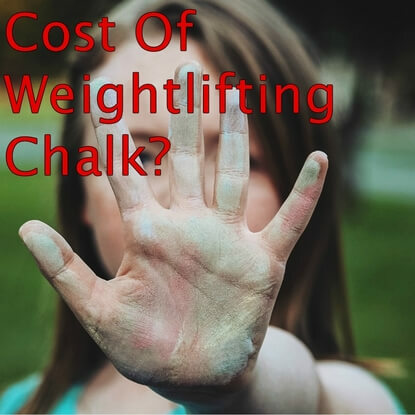 How much does weightlifting chalk cost? 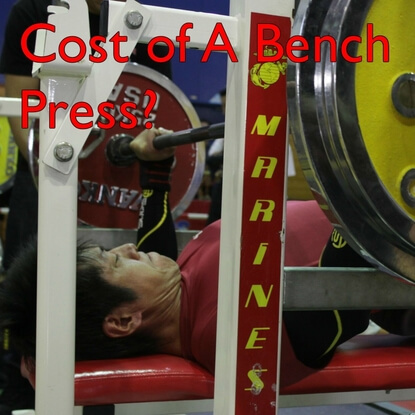 What is the best price for a bench press? © 2017-2019 Strengthisfirst | All Rights Reserved.